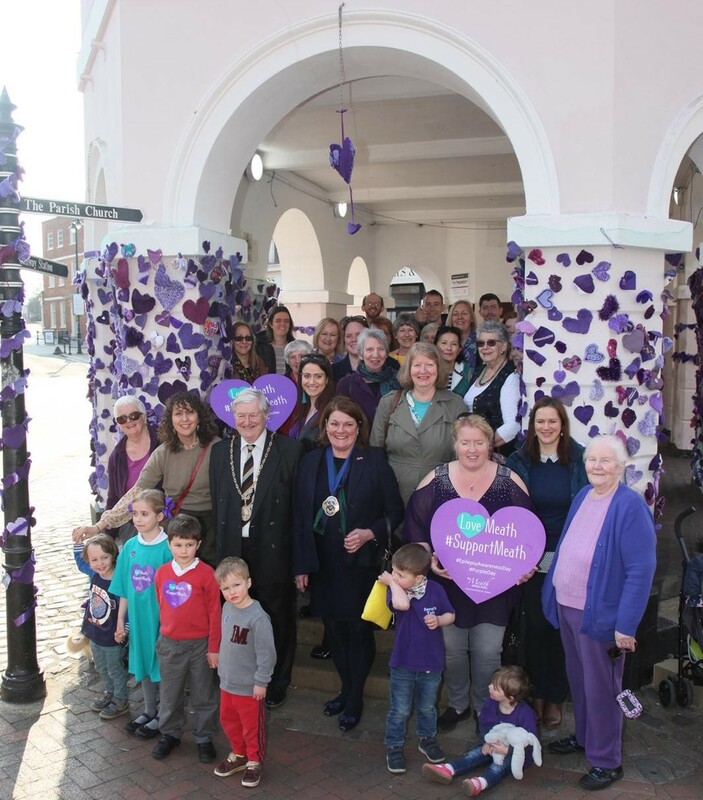 The Meath are so grateful to those who kindly made the beautiful knitted and sewn Purple Hearts that adorn the Pepperpot and High St. How lovely to see them all this afternoon at the stunningly decorated Pepperpot and to thank them for their support with tea and cake at CP! Thanks so much to Cllr. Nick Williams, Mayor of Godalming and Cllr. Denise Le Gal, Mayor of Waverley for your kind support. We have loved being at the heart of the community for #PurpleDay!